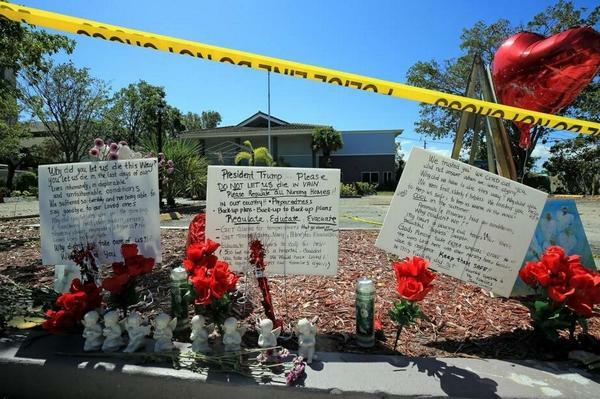 A memorial to the patients who died at a Hollywood nursing home that lost air conditioning during Hurricane Irma. For families, nursing home administrators and state and local officials charged with overseeing patient care, urgent questions remain about why the facility was unable to cool patients as temperatures climbed. After major storms like Irma, utility companies have a priority list for who gets power back. First up: critical infrastructure, like hospitals, emergency operations centers and some corrections facilities and nursing homes. The Rehabilitation Center at Hollywood Hills was not classified as critical infrastructure. 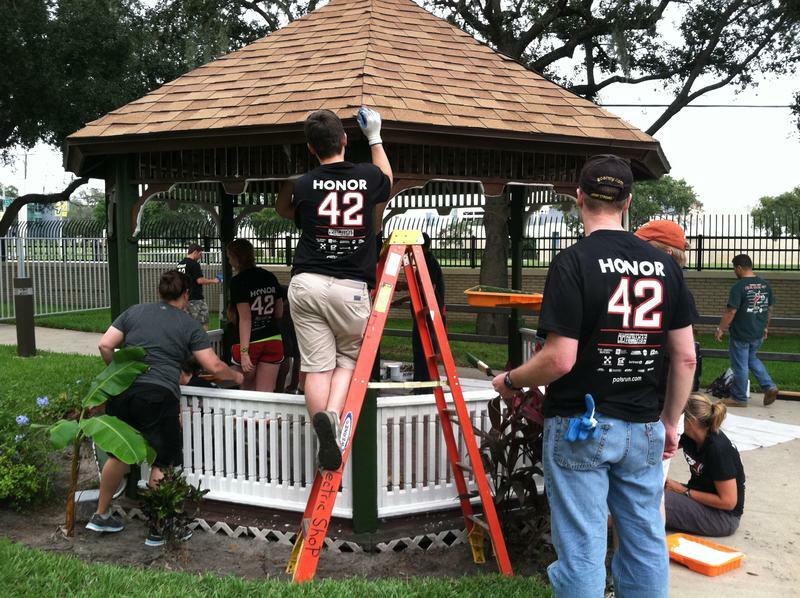 "Determining priorities for restoration is something that’s done in advance of hurricane season in partnership with communities," said Bryan Garner of Florida Power and Light, the nursing home’s power provider. 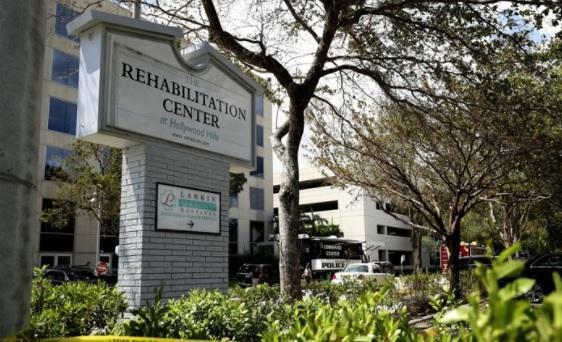 Garner and Broward County Mayor Barbara Sharief say the nursing home was in a second tier of infrastructure -- behind “critical” but ahead of residential homes. Sharief says local officials gave it that designation using FPL guidance that puts nursing homes into a second tier. "It doesn’t matter what tier they fell in at FPL," Sharief said. "The administrators, the owners of that facility and the people that were present taking care of those patients -- they should have reacted in the appropriate manner." After they lost power, staff at the facility filed a service request to FPL. In a statement, Broward emergency officials said they got that request upgraded to a “mission critical” status. Nursing home administrators did not respond to an interview request, but a spokesman provided a timeline in which the administrators say they were told last Monday that FPL was on the way, and told that again on Tuesday after the air conditioning still hadn’t been had restored. Garner of FPL called the deaths "a tragedy." He said the utility followed its plan to restore power to facilities with the "critical infrastructure" designation first, and that "if you have a medical emergency, if you rely on electrically powered medical equipment, don’t wait for your power to be restored. Call 911, call for help." The center is across the street from Memorial Regional Hospital, which officials say had power. In the timeline, nursing home administrators say they requested and received spot coolers from the hospital on Tuesday. The timeline says they first contacted emergency responders on Wednesday morning, when patients had heart problems and trouble breathing. Sharief says staff at the nursing home -- which had been previously faulted by state regulators -- waited far too long. "They’re to call 911 if they can’t help those patients," said the Broward County mayor. Current state regulations require nursing homes to have alternate forms of power -- but that could be battery-operated fans instead of air conditioning. On Saturday, Florida Gov. Rick Scott announced new rules that would require assisted living facilities and nursing homes in Florida to have a generator and sufficient fuel supplies to maintain a comfortable temperature for at least 96 hours. Nursing home administrators statewide say they support the governor's proposal but are concerned about the logistical and financial challenges of complying during this hurricane season. Critics say that’s not strong enough because it doesn’t specify generators for air conditioning. This post has been updated with information about proposed state rules requiring generators at nursing homes and assisted living facilities. Due to an editing error, one reference to Barbara Sharief misstated her job title. Sharief is mayor of Broward County. The first 911 call from the Rehabilitation Center at Hollywood Hills didn't sound ominous: A nursing home patient had an abnormal heartbeat. The deaths of eight seniors who were in a sweltering Broward County nursing home for days after Hurricane Irma has spurred some lawmakers to demand a Florida Department of Law Enforcement investigation and to file legislation to require nursing homes and assisted-living facilities to have generators. When the Rehabilitation Center at Hollywood Hills submitted its 43-page emergency management plan to county administrators in July, it included details on how the home would maintain clean linen, distribute canned food and ensure residents had access to hand sanitizers. It made no mention of how residents would be kept cool if the home’s power was lost. 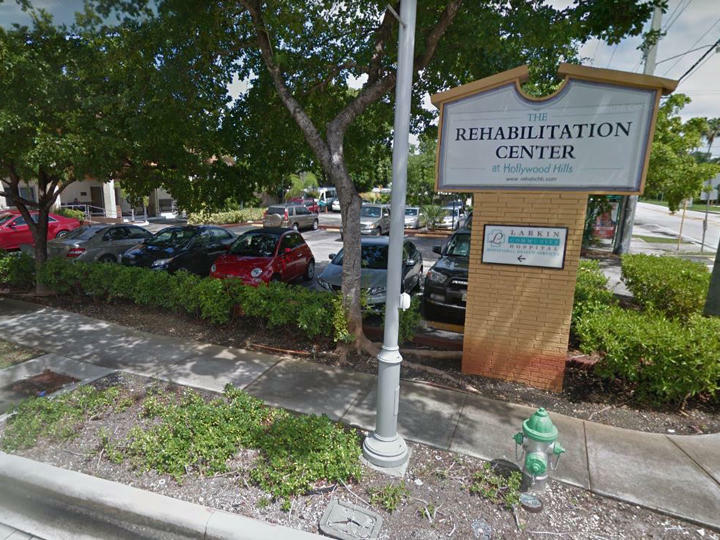 That was a tragic oversight: On Wednesday, health regulators said, eight residents of the rehabilitation center succumbed to cardiac and respiratory failure after a portable air cooling system malfunctioned. 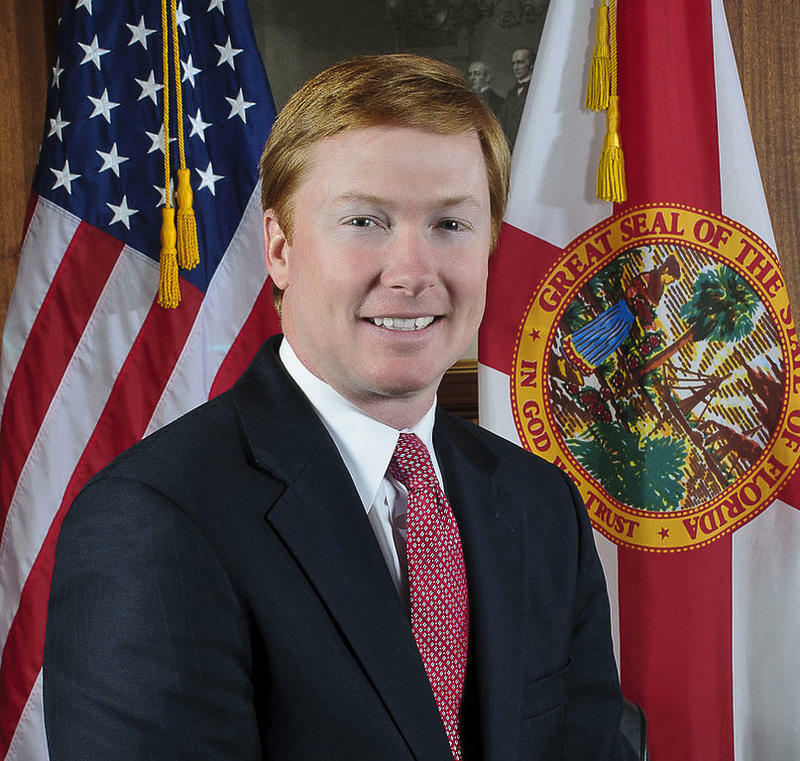 Ag Commissioner Putnam: Nursing Home Residents "Didn't Have To Die"
Agriculture Commissioner Adam Putnam met Thursday with state emergency officials.